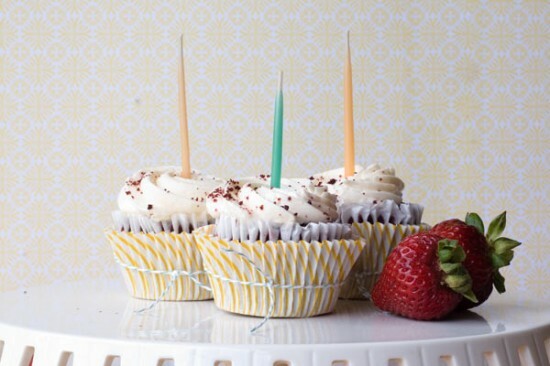 These fun DIY birthday candles were made with the help of some broken crayons. I have a daughter that I think might love making her own birthday candles out of crayons. We might have to give it a try this year. You can check out how to make birthday candles over at One Charming Party.